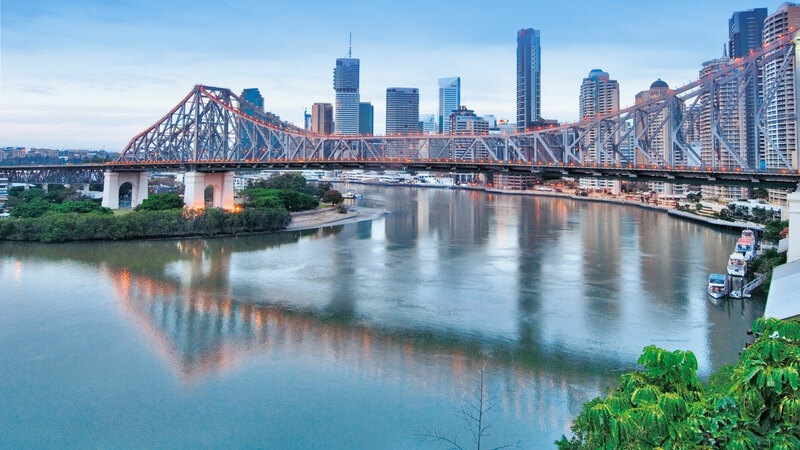 Brisbane is constantly knocked for being a big country town which fails to live up to the hype and glamour of Sydney and Melbourne. But I wholeheartedly disagree and as much as I love mini-breaks to our southern counterparts, I really do love this city; it’s vibrant, eclectic and—most days—bathed in sunshine. 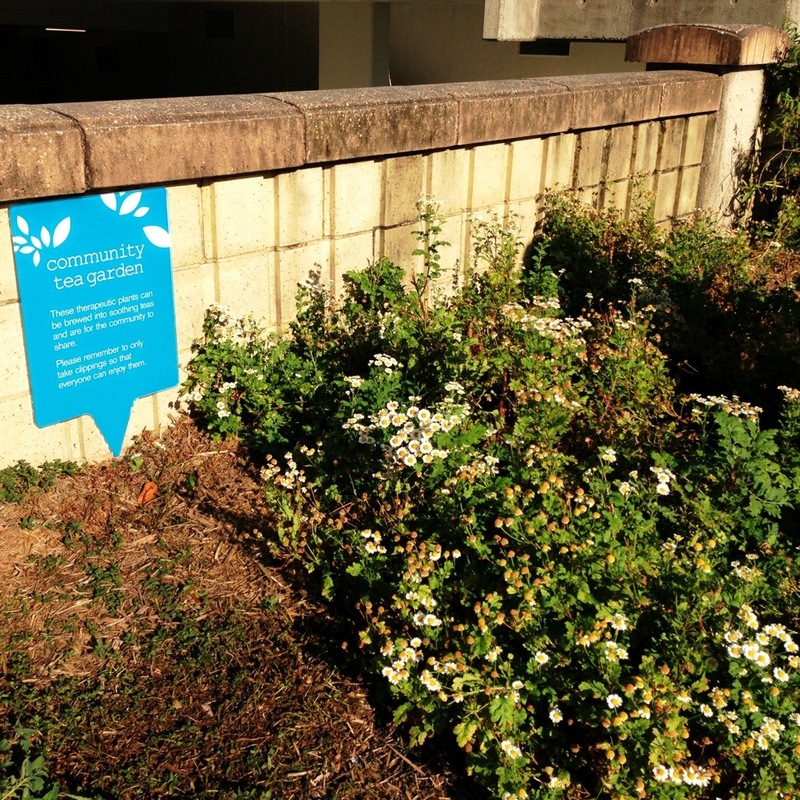 Sure we have the off-day (or month… don’t mention the floods) but even those times of crisis came with a silver lining; they showed us what a tight-knit community Brisbane has and how willing people were to pitch in to help our neighbours, whether they were next door or in the next region. But every now and then, this city really turns on the charm—which is what happened on the weekend. On Saturday night, after a day that started with a spot of rain, the clouds cleared in time for Sunsuper Riverfire to light up the sky in a pyrotechnic explosion of colour set to music. Year after year residents flock from near and far to line the banks of the Brisbane River, gathering on high vantage points around the city to watch the firework spectacular. 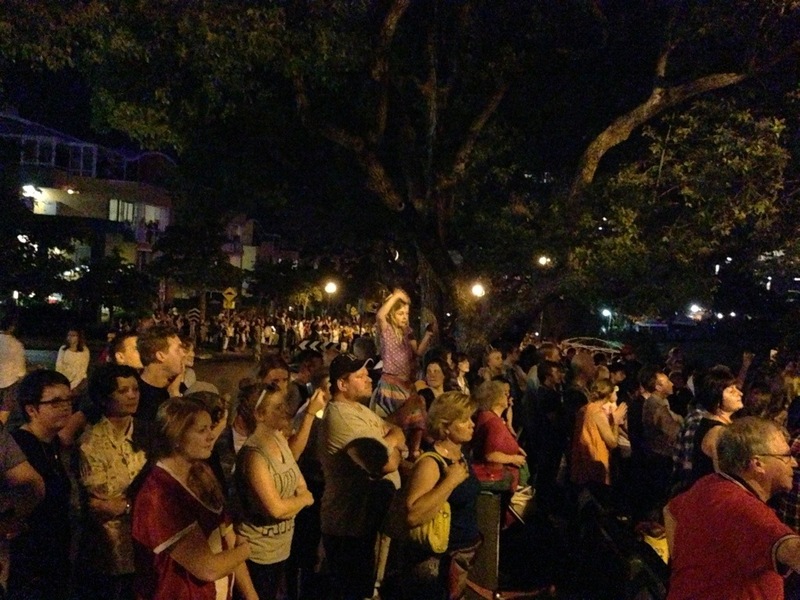 My friend Jane and I nabbed a spot along Bowen Tce at New Farm (with hundreds, if not thousands, of others). The night air was balmy and everyone seemed happy to be out on such a nice night; kids sat on their parents shoulders eagerly waiting for the Superhornets flyover to kick things off. Once it started, all heads (and camera phones) turned skyward to capture the colour of each explosion. Smiles were stretched across faces as people pointed out their favourites. It was brilliant. I’ve heard people complain that the money set aside for the annual Riverfire spectacular could be better spent but I disagree. It’s not about the fireworks; it’s about a fostering a sense of community, bringing tourists to the city and basically just a chance to celebrate how lucky we are to live in such a cool place. 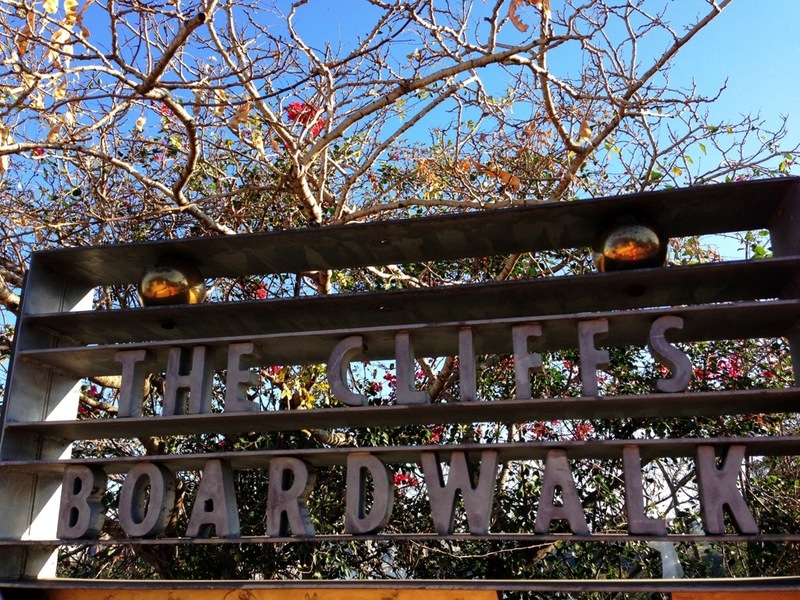 Then came Sunday and the old Tourism Queensland slogan ‘beautiful one day, perfect the next’ came to mind as I hit the footpaths along the Kangaroo Point cliffs and South Bank at 7am. It was as though the light showers of Saturday had washed away any dust and left everything looking shiny and new—even the river looked blue. 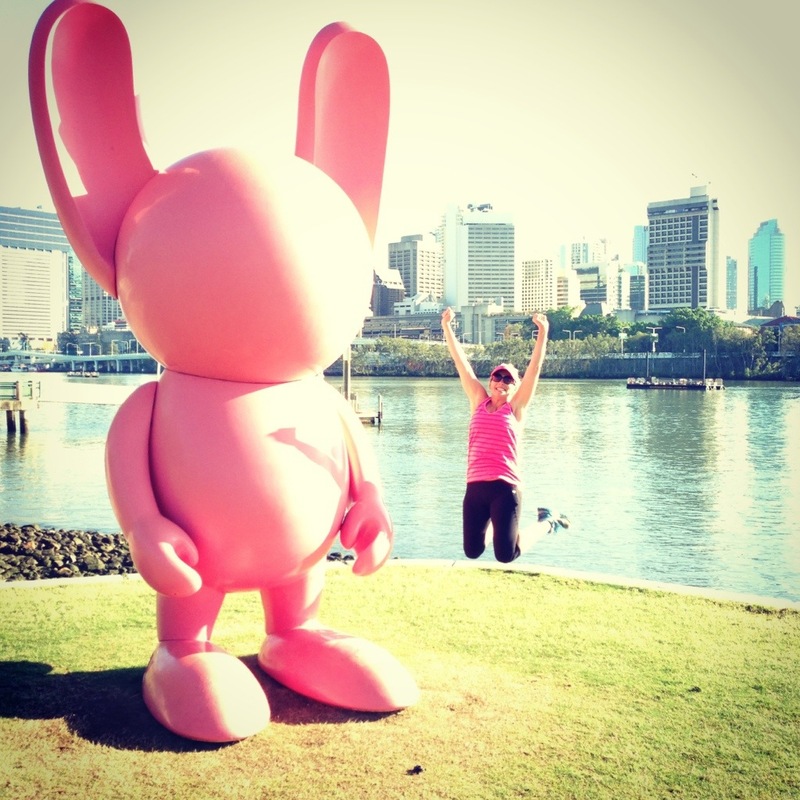 I couldn’t resist take photos of my favourite spots along the way, including five of the four-metre high, bright pink bunnies created by internationally renowned artist Stormie Mills as part of a street art project for the month-long Brisbane Festival. The bunny and the blonde. 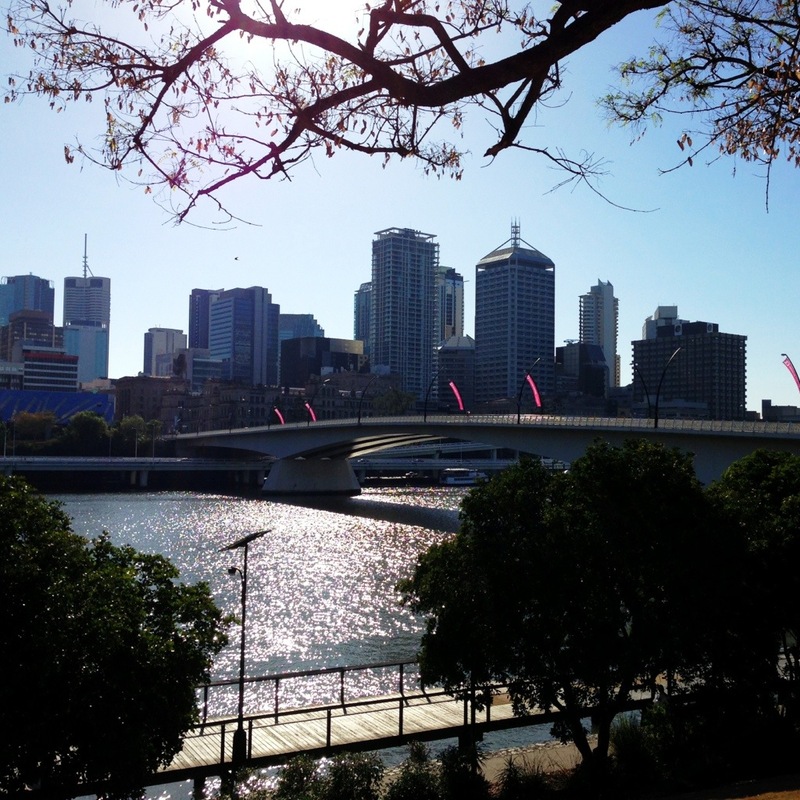 The population of Brisbane has reached 1.8 million, making it the third largest city in Australia. It also has the largest population growth rate of any other capital city in Australia, but also a lower inner city population density than Australia’s two largest cities, Sydney and Melbourne. 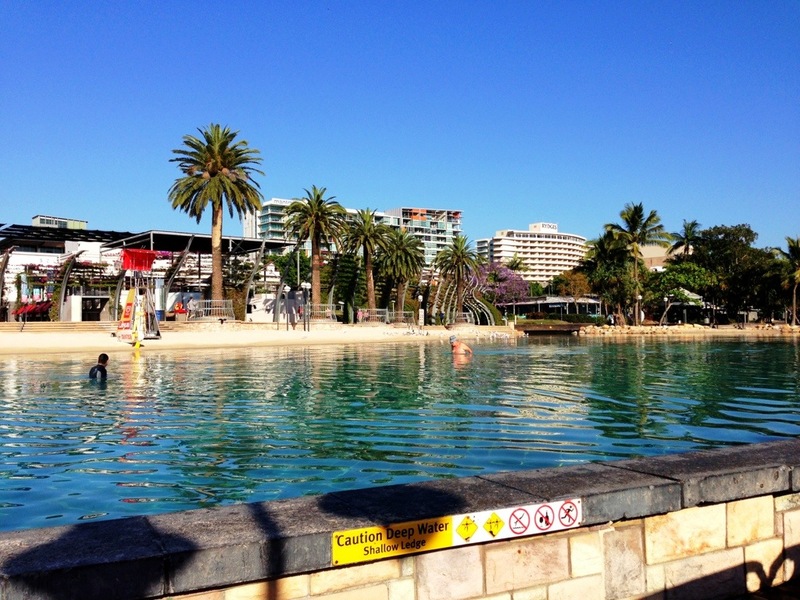 Swimmers enjoying an early morning dip at South Bank beach before the crowds arrive. My favourite sign outside the Gallery of Modern Art (GOMA). 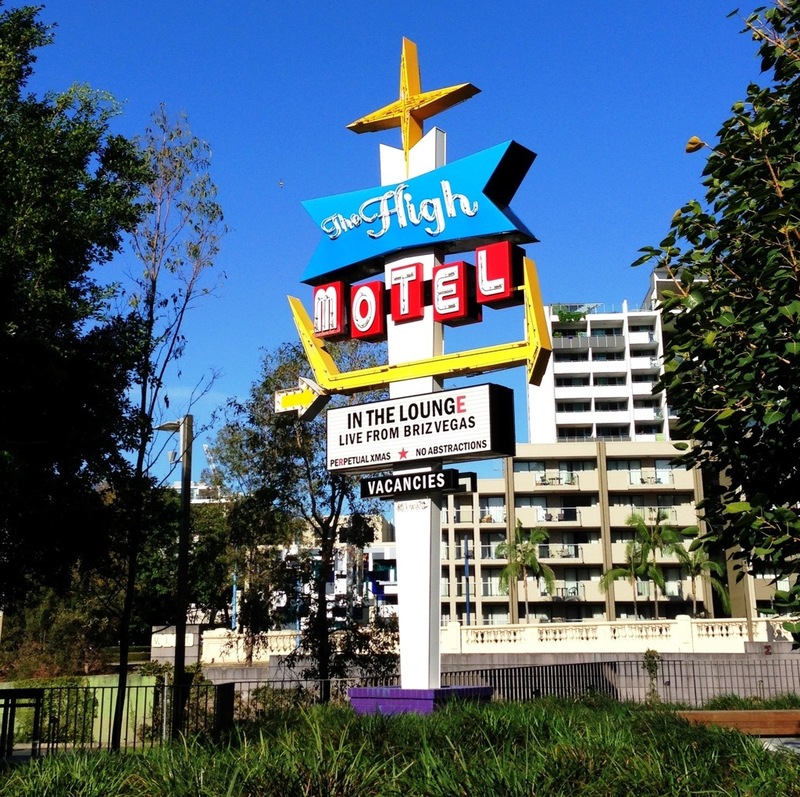 Awww, this makes me miss Brisbane! 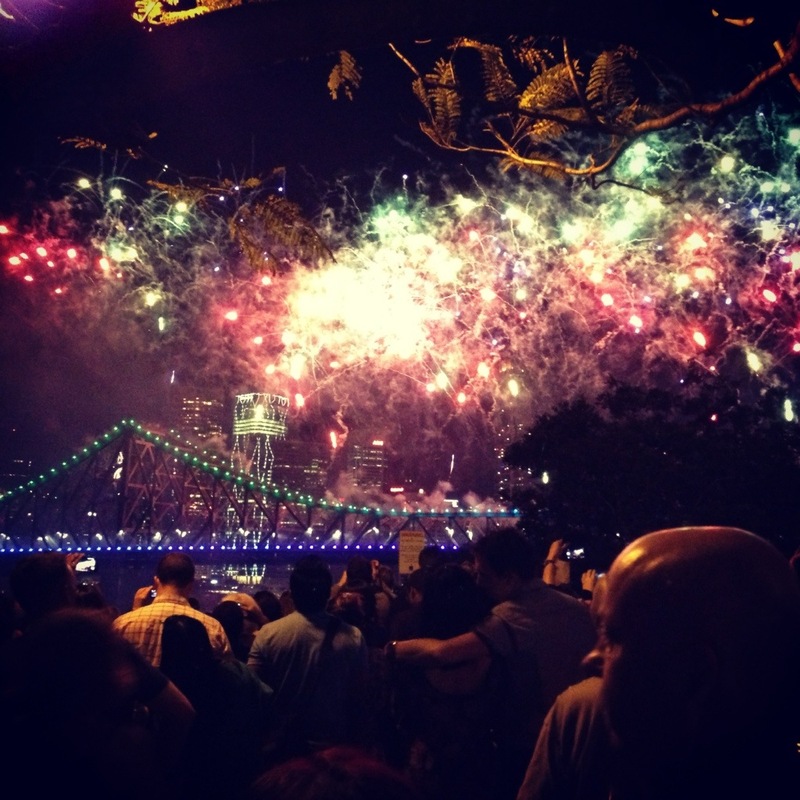 I lived there for 4 years at uni, back in the early days of Riverfire which was one of my favourite things every year. Great photos! I love reading about people who love where they live – people so often point out all the bad things about their towns/cities, it’s nice to see people enjoying them. Thanks Lucinda! I’m glad you enjoyed it. I definitely do love this city, especially at this time of year when the days are a little longer so you can get out more after work. This makes me miss home as well. I’ve been living in Edinburgh, Scotland for the past year and a bit… and as much as the Scots love their fireworks (Hongmanay and the Fringe Festival), it’s just not the same as the river fire, especially as its my partner and my anniversary. He said ‘how about it’ on the night of the River Fire, 6 years ago. 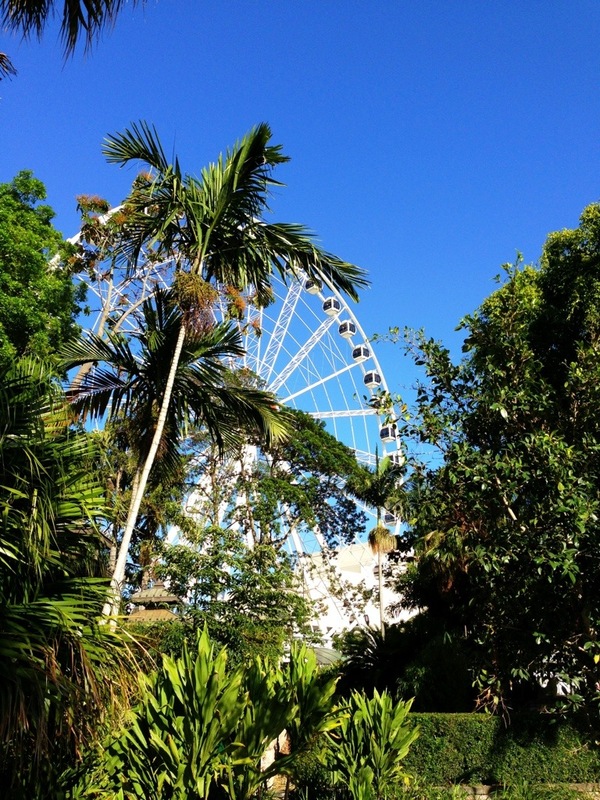 I heart Brisbane as well! Oh that’s fantastic! 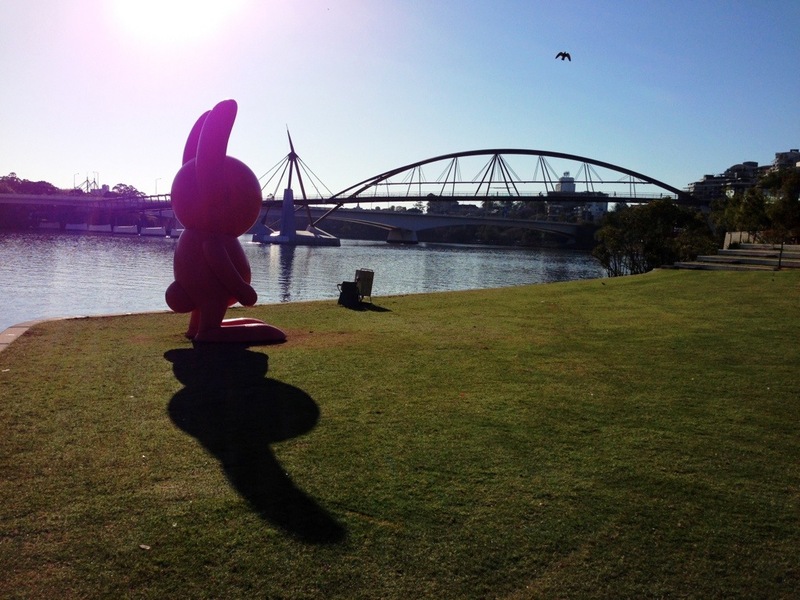 Brilliant job by him doing it on Riverfire. It’s one of my favourite nights of the year! I’ll have to post some more photos soon for you. I’m a bit jealous you’re in Edinburgh… I hoped to get there when I lived in London in 08/09 but I never made it.